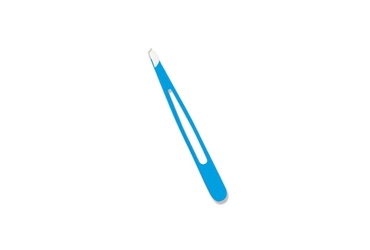 These are salon quality tweezers with a slanted tip. Hand honed tips that are perfectly aligned for a lifetime of satisfaction. Specially designed hollow handle for a solid grip and improved accuracy. Please note we do not offer choice of color.